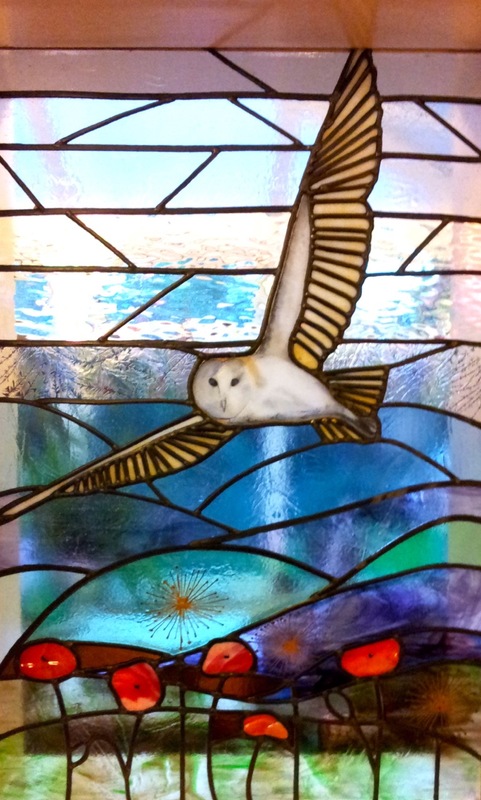 Commissioning an original piece of glass art for yourself or someone else is a very personal and creative process. 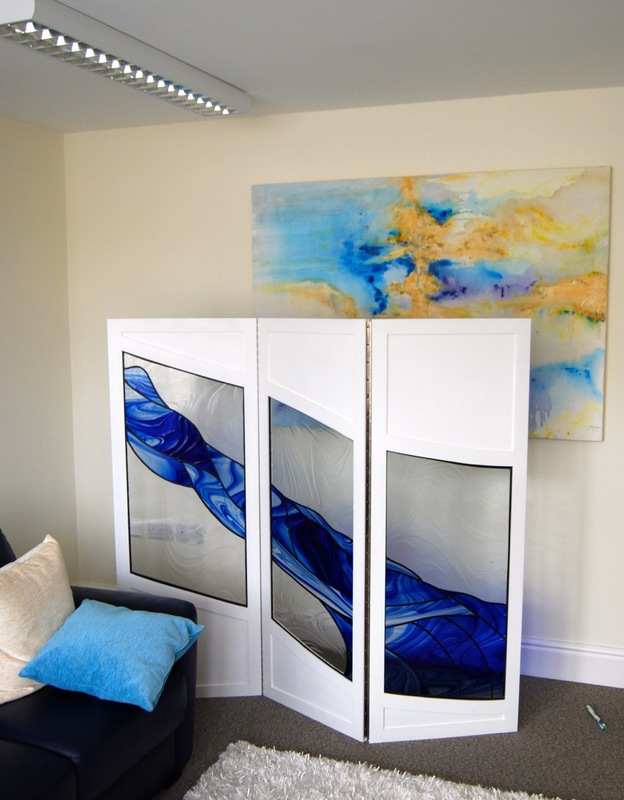 I have made a whole variety of small and large pieces including doors, windows, splashbacks, tiles, wall hangings and sculptures using both leaded and fused glass. My aim is to take your idea and transform it into a unique piece you are thrilled with and which will be loved for years to come. This is where we begin to discuss and clarify the details of your idea. We will meet at my studio or if necessary I am happy to visit your home (or wherever the piece is to be situated). Some clients have a very clear idea of what they want, for others it is much more an exploration of possibilities. I have a portfolio of inspirational ideas as well as images of previous work I have done that most people find helpful. Through these conversations I will gain enough of an understanding to progress to the design phase. Once I have enough information I will make some initial sketches and drawings for your piece, we will review these together and make any adjustments. I will then prepare a more detailed version which includes colours and we will also discuss and decide which glass is to be used. I can usually suggest simpler and more complex versions to help you decide how much to spend. If you are happy to proceed I will draw up a design proposal for you, I ask that you sign this and pay a 50% deposit so I can go ahead and order the glass and schedule in your piece. The timescale for producing a piece is typically 3 to 4 weeks. I will keep you informed and you are always welcome to visit me in my studio to see how the piece is progressing. Once I have completed the piece, I will let you know. The remaining 50% fee will be payable on collection. Please note the cost does not include any installation fees (eg. for leaded windows, tiles etc.) although I have some tradespeople I can happily recommend. See my gallery of previous commissions for some inspiration and to show you what's possible, and if you are thinking of commissioning a piece, I'd be more than happy to talk to you about it - please do get in touch. “Helen produced the most wonderful piece of work, was professional, creative, helpful and on time. We were a bit nervous as this was our first commission but would definitely recommend it."